Best for Colorado recently announced its 2018 Honorees. 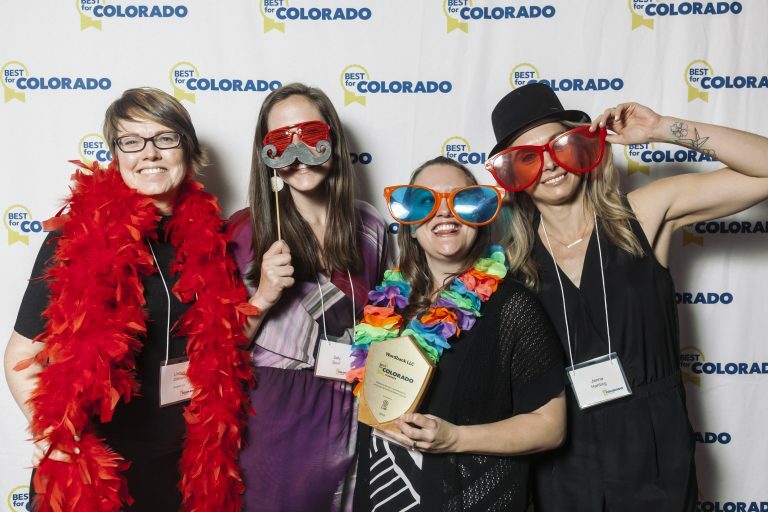 The winners participated in a statewide challenge inviting Colorado companies to strive to be the best for Colorado’s workers, communities and environment. Of the 300 companies that participated in this program, only 16 achieved the Honoree status. Wordbank was one of those 16 and is a step closer to becoming a certified Colorado B Corp.
We were delighted to make the grade on the B Impact Assessment (the same one used for B Corp certification) for supporting the challenge’s three main tenets: workers, community and environment. Here are some highlights. The Workers section of the B Impact Assessment assesses a company’s relationship with its people and how they’re treated in terms of compensation, benefits, training and ownership opportunities. The category also focuses on the overall work environment by assessing management/employee communication, job flexibility, corporate culture and staff health & safety practices. Our people enjoy a flexible work environment and are able to work from home as needed. Our office-based staff typically work from home 1-2 times per month. And remote staff work from home 100% of the time. The Community section of the B Impact Assessment evaluates a company’s resourcing relationships, diversity and involvement in the local community. We fully support volunteer efforts by providing a Volunteer Time Off program and encouraging our people to spend 4-5 hours each month volunteering during the work day. And each quarter, our team participates in company-wide volunteering events to embed the importance of community in our team values. To support diversity, we welcome people of all backgrounds – economic, ethnic, gender, sexual orientation and age – and we work hard to support low-income and underrepresented minorities around the globe. 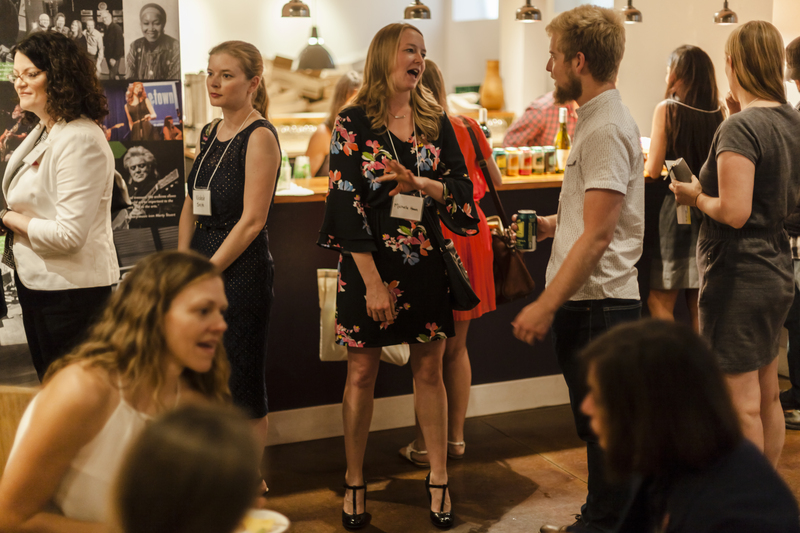 Here’s how we drive social impact through diversity. We are proud to be part of the business as a force for good movement. And we will continue to look for ways to support our people, community and environment while we strive to become a Colorado B Corp.